These are not External Inter-Club competitions and this can be a little confusing as they are often organised by the same bodies, such as the SPF and the NCPF, who organise some of the External Competitions. Also there is sometimes a group discount (Edinburgh Int; Scottish Salon) so we organise a â€œClub Postingâ€ â€“ really just entries from several members sent in the same box.  These International Exhibitions or Salons are open to entrants from all over the world and normally they are assessed by a panel of three judges, each marking out of 5, to give a total out of 15. The top 20% or so are accepted into the exhibition â€“ usually those scoring 12 or more. The best are awarded medals and certificates and every entrant gets an illustrated catalogue. Organisations such as FIAP, PSA and BPE often give their patronage to these exhibitions and Acceptances count as points towards achieving their â€œdistictionsâ€ â€“ letters after your name. See Competition Abbreviations. There are more than 100 of these exhibitions world wide and the UK has more than its fair share. These are the ones you will hear most about.